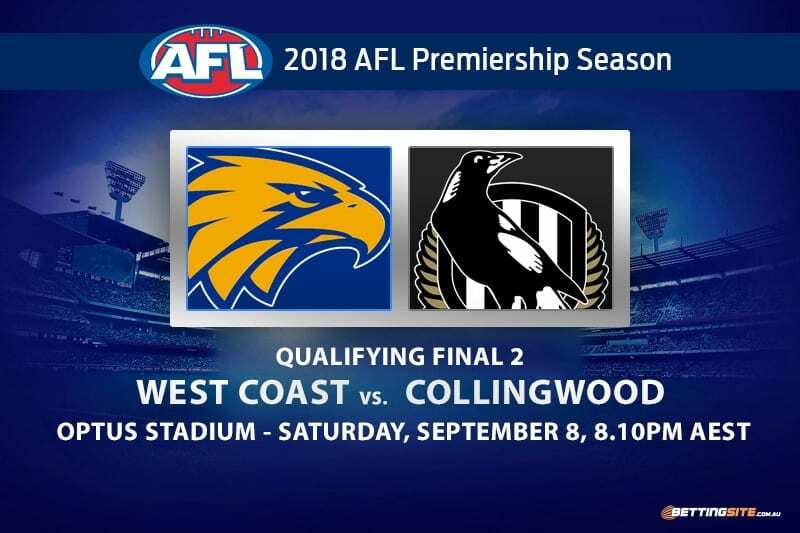 Finals footy heads west this Saturday night when the West Coast Eagles host the Collingwood Magpies in the second Qualifying Final. 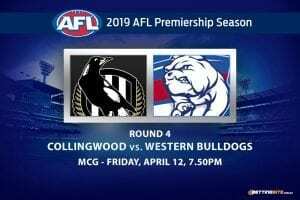 The Eagles and the Magpies have shared plenty of scintillating finals in the past, none better than the 2007 Semi Final overtime thriller, which resulted in a Collingwood victory at Subiaco Oval. 2018 has been a terrific year for the Eagles. 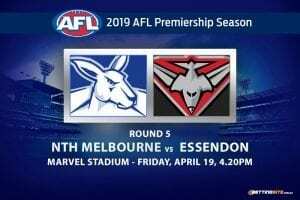 Roundly tipped to miss the finals at the beginning of the season, Adam Simpson’s men have shocked the football world on the way to a top-two finish. 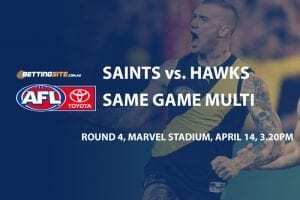 After overcoming many injuries to key position players, both sides have made their way to the top four and have been rewarded with a vital second chance. 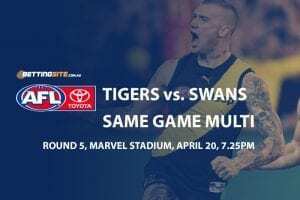 The Magpies have bought in Tyson Goldsack for this match. Goldsack sustained an ACL earlier in the year but has recovered extremely well and will play his first match of the season this week. Another massive Collingwood inclusion is Adam Treloar. Before hamstring surgery more than two months ago in a freak tendon injury, Treloar was one of the form midfielders in the competition and will add some extra bite to the Magpies’ engine room. 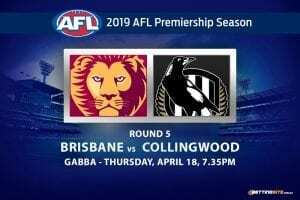 The Eagles are not without inclusions of their own as Josh Kennedy returns just in time to face the Pies for the second time this year. The key forward has endured enough time in the stands and is finally ready to play. 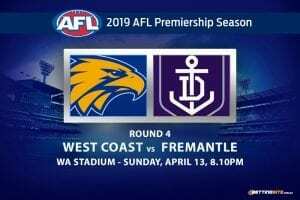 This match will certainly be one to keep an eye on this Saturday night, here are our tips. The big key forward was instrumental in his first game against the Woods in Round 17 with his three goals. Though he may not have had plenty of disposals, Kennedy still managed to have multiple shots on goal. The situation differs this week as the match is in Perth, the stadium where Kennedy averages four goals per match. Expect Josh to be in prime position to add to his tally. After been awarded the Rising Star Award for 2018, Jaidyn Stephenson will play with a new level of confidence. The live-wire forward had a quiet match against the Eagles in Round 17, but has shown all season that he is a player who enjoys the big stage and we’re expecting him to make his mark in his first final. Jack Redden is a very capable footballer, and since the bye round this year, he has continued to pile on plenty of disposals. One of the few players on the ground that had 30 in Round 17, Redden was able to find space when the Magpies were looking for the clearance, resulting in a quality outing. Jack knows how to find the footy and will be able to do so this week against the Magpies. Being one of the best ruckman in the competition is no mean feat in this extraordinary season. Max Gawn started on the field in the All Australian side, but Grundy was the obvious first choice on the pine. Grundy moves like a midfielder and will utilise this skill when he faces Scott Lycett this week. Lycett isn’t gifted aerobically and will not be able to cope with Grundy’s work rate and strength. Expect a big week from the Magpie ruckman. The wire to wire punt either had one side lead all quarters or a change in leader from one quarter to the next. This week’s match will be very close and could possibly have multiple lead changes as the game progresses. The Eagles’ home field advantage is too much for the Pies to deal with. The Magpies are an excellent travelling side, but we’re expecting the Eagles to overcome them in a thriller.